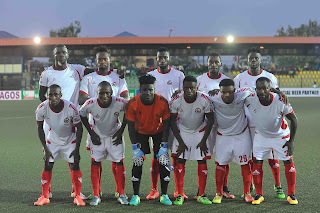 Enugu Rangers have crashed out of the 2017 CAF Confederation Cup following their 3-0 defeat to Zambia's Zesco United in Ndola on Saturday to go out 5-2 on aggregate, Completesportsnigeria.com reports. 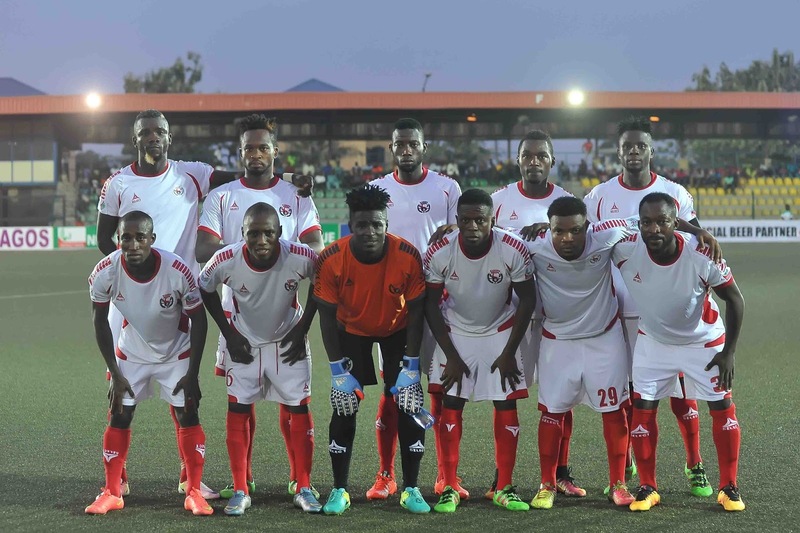 The win means Zesco qualify for the group stage of the Confederation Cup. John Chingandu put Zesco United 1-0 ahead in the 25th minute and made it 2-0 in the 38th minute. In the second half Jesse Jackson Were wrapped up the tie when he made it 3-0 in the 63rd minute.